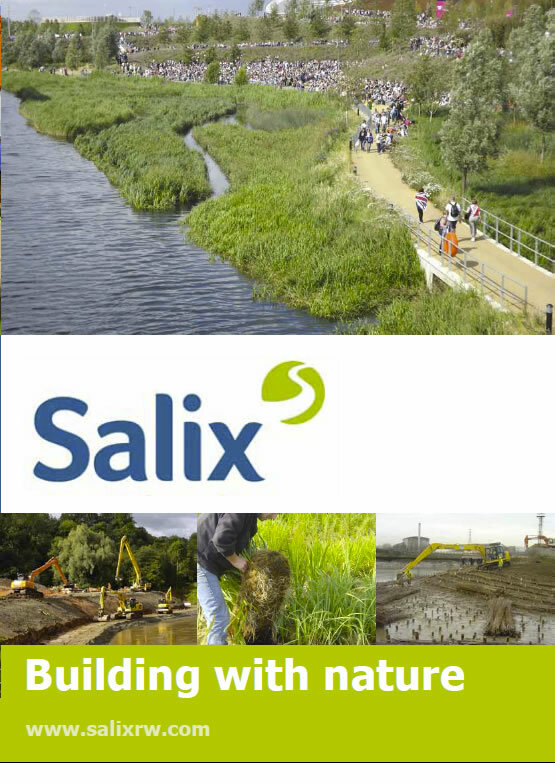 Salix are specialist contractors with extensive knowledge and experience in delivering silt removal (lake desilting and dredging) projects across a wide range of water bodies. We operate a range of technical plant and equipment, including pump and floating dredging equipment. We have developed methodology to suit the most sensitive sites ensuring the protection of water quality and features of ecological interest. 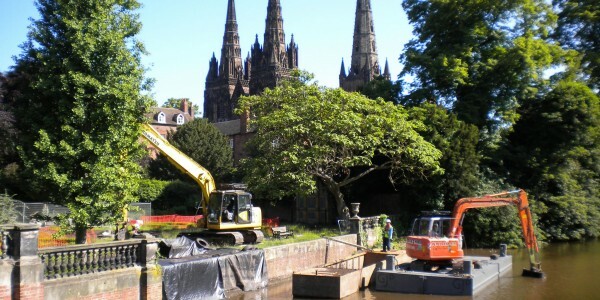 We offer comprehensive environmental support and advice across all silt removal projects. Services include sediment characterisation, regulatory liaison, licencing, ecological surveying, monitoring and where suitable habitat enhancements. Our integrated approach ensures that we can provide you with a range of environmentally sound and cost effective solutions for the management, reuse and disposal of sediment.